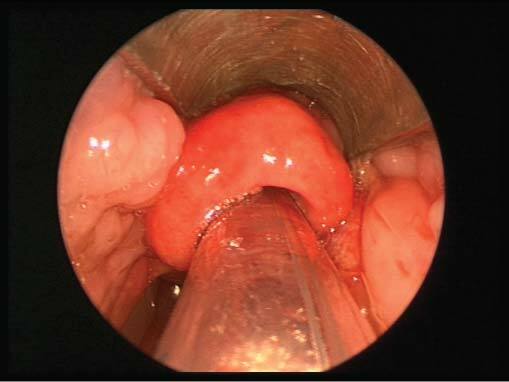 Epiglottitis is an acute inflammation in the supraglottic region of the oropharynx with inflammation of the epiglottis, vallecula, arytenoids, and aryepiglottic folds. Due to its place in the airway, swelling of this structure can interfere with breathing, and constitutes a medical emergency. Infection can cause the epiglottis to obstruct or completely close off the windpipe. 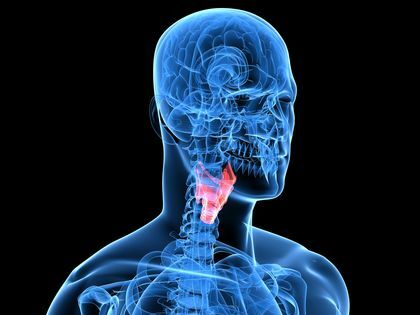 A number of factors can cause the epiglottis to swell — burns from hot liquids, direct injury to your throat and various infections. In adults, the most common organisms that cause acute epiglottitis are Haemophilus influenzae (25%), followed by H parainfluenzae, Streptococcus pneumoniae, and group A streptococci. Less common infectious etiologies include other bacteria (eg, Staphylococcus aureus, mycobacteria, Bacteroides melaninogenicus, Enterobacter cloacae, Escherichia coli, Fusobacterium necrophorum, Klebsiella pneumoniae, Neisseria meningitidis, Pasteurella multocida), herpes simplex virus (HSV), other viruses, infectious mononucleosis, Candida (in immunocompromised patients), and Aspergillus (in immunocompromised patients). The most common cause of epiglottitis in children in the past was infection with Haemophilus influenzae type b (Hib). Noninfectious causes includes those associated with crack cocaine smoking and marijuana smoking, as well as throat burns affecting the epiglottis of bottle-fed infants, caustic insults and foreign body ingestion. 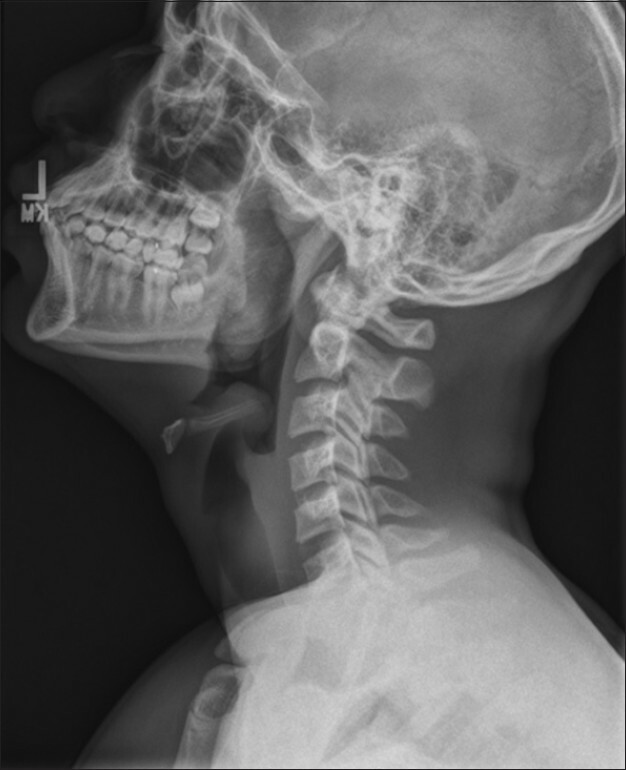 Epiglottitis may also occur as a reaction to head and neck chemotherapy. Globally, epiglottitis is generally more common in nations that do not immunize against H influenzae type b. For example, in Sweden from 1987 to 1989, the incidence was 14.7 per 100,000 people per year in children aged 0-4 years and 3.2 per 100,000 people per year overall. A large-scale Hib vaccination program in 1992-1993 resulted in a substantial decrease in Swedish cases of acute epiglottitis. Orotracheal intubation may be required with little warning. Equipment for intubation, cricothyroidotomy, or needle-jet ventilation should be made available at the bedside, avoid therapy such as sedation, inhalers, or racemic epinephrine. Administer supplemental humidified oxygen if possible, but do not force the patient, as the resultant agitation could worsen the condition.